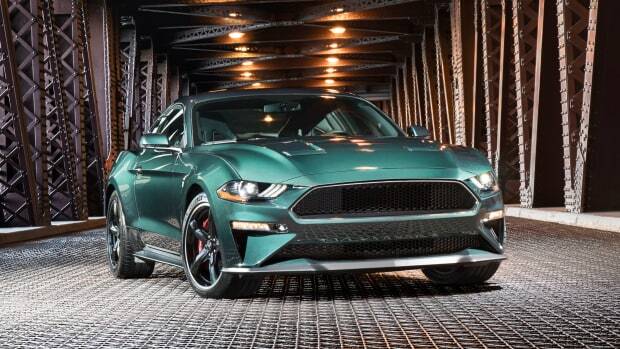 America's top muscle car gets ready for the world's best. 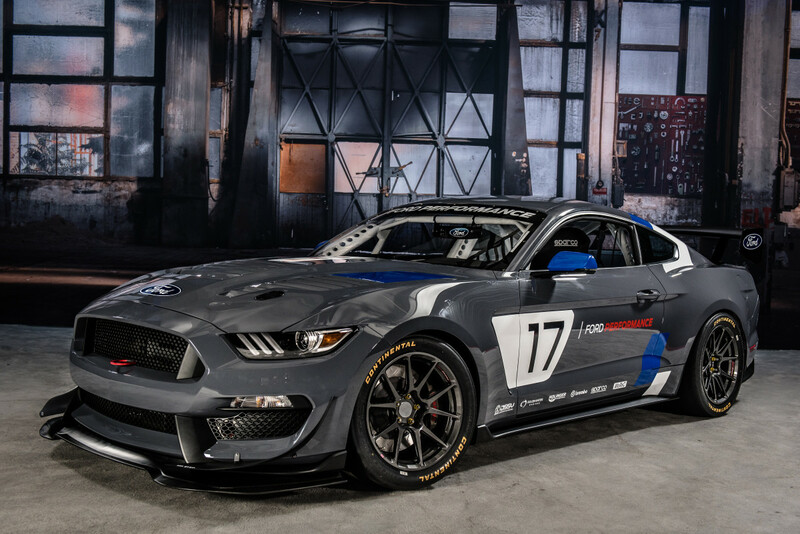 Joining a storied stable of legendary pony cars, the new Mustang GT4 gets ready to take on the world with a race car based on the the Shelby GT350R-C, winner of the IMSA Continental Tire SportsCar Challenge. 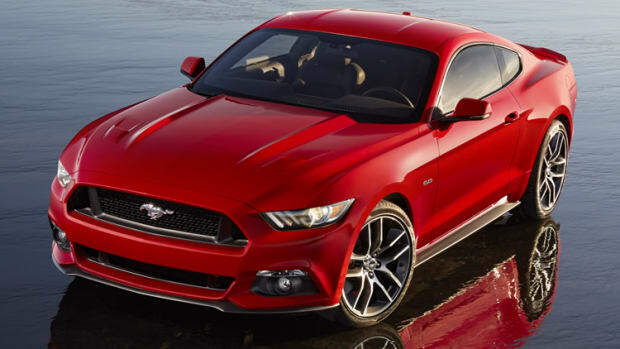 The Mustang GT4 will feature a 5.2L V8 with a six-speed Holinger paddle-shift transmission system. Chassis mods were developed by Multimatic Motorsports, who created everything from dampers to lower rear control arms and stabilizer bars. 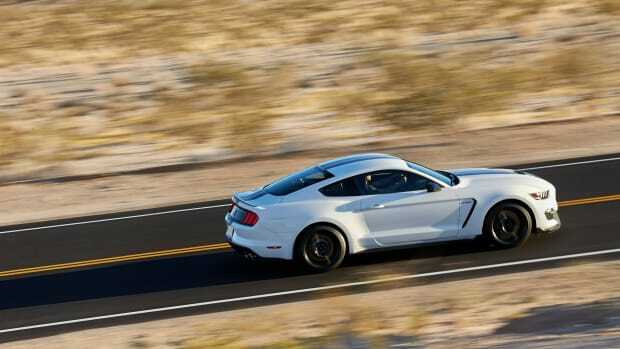 The car is also equipped with Forgeline wheels with racing slicks, aerodynamic enhancements such as a rear wing, front splitter, rear diffuser, and hood vent. Inside, the car features an FIA-compliant roll cage, motorsports engine control, antilock-braking controller, and a Motec dash logger.